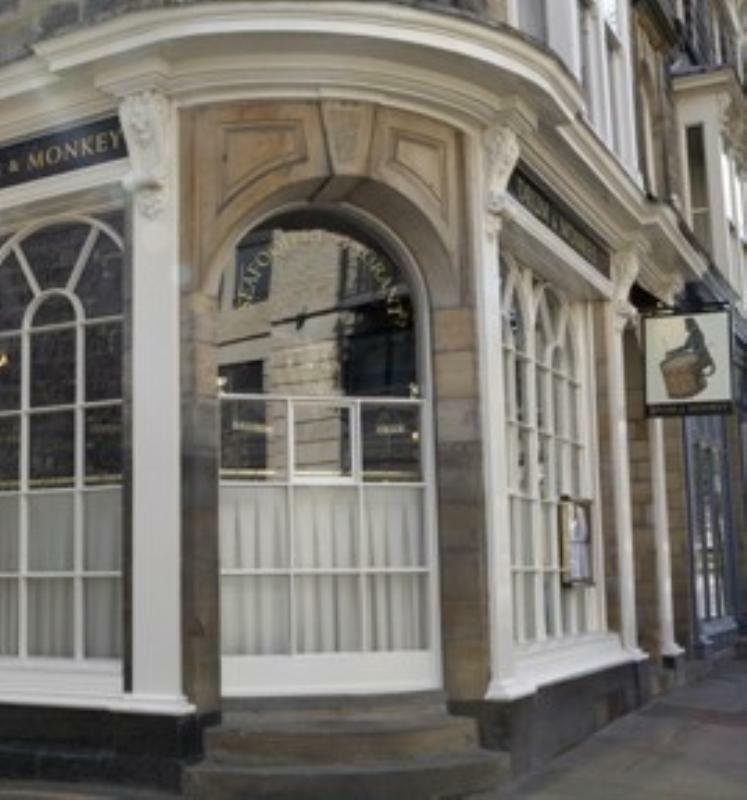 'The best fish restaurant in North Yorkshire,' was The Tatler's verdict on the Drum and Monkey, a Harrogate veteran which has been playing to full houses for more than three decades. The restaurant occupies a converted pub in the town's posh Montpelier Gardens district and it's essential to book well ahead. Downstairs is the bar area, where tables are apparently so highly prized they might almost have the regulars' nameplates attached. Above is the main dining room, where old-school manners and formality reign and the atmosphere can seem almost like a recherché Parisian neighbourhood restaurant. Over the years, the place has stuck to its guns: it resolutely offers nothing for meat eaters and confines vegetarians to – perhaps – asparagus with hollandaise or a cheese salad. Seafood is the business, supplies arrive daily from ports around the UK, and value for money is a big plus. The style is unashamedly 1970s (or even earlier!) with rich cream-laden sauces much in evidence, although the kitchen knows how to get the best from spanking fresh raw materials. Hot and cold shellfish platters vie for attention with seafood Mornay croustades, smoked haddock Florentine, grilled Dover sole and – of course - lobsters, which are given the full treatment. 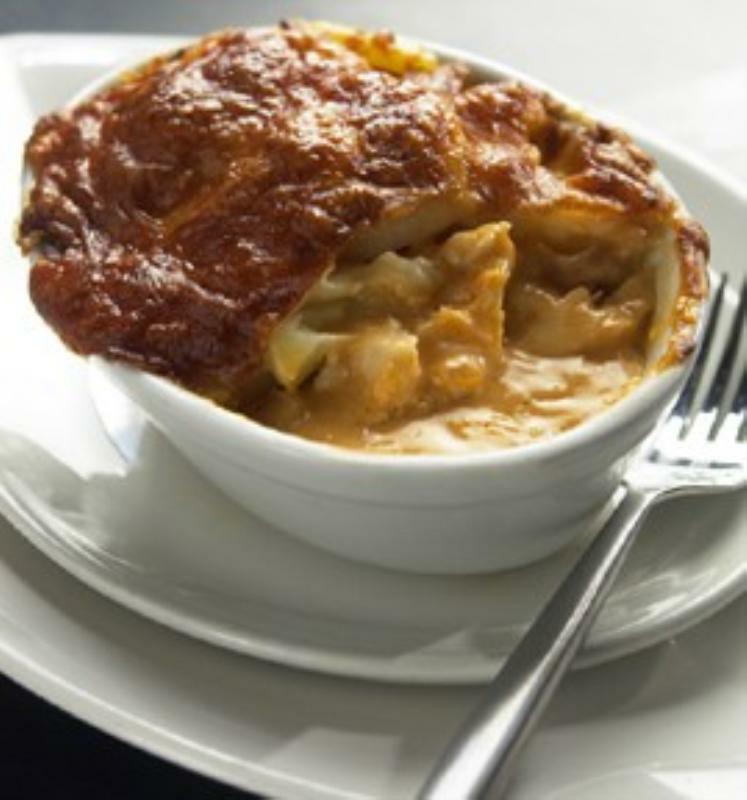 Vegetables are bountiful, while ice creams are alternatives to the clutch of calorie-laden puddings (sherry trifle, treacle tart, chocolate and Grand Marnier mousse). Fish-friendly whites show up well on the keenly priced wine list. For those of you who have frequented and loved the place over the years.. the Drum now is a pale and shallow imitation of what it once was. Whole Fresh 1lb-11/4lb Lobster: Thermidor, garlic butter or cold with crisp salad and mayonnaise M.P.